We were happy to see Don & Sue Nelson and Jim Fortier who returned from their winter stay in Florida. Also welcome back to Joe Adrignola whose return indicated that Vi is successfully on the mend. L to R: Don & Sue Nelson, Joe Adrignola and Jim Fortier. Meredith Horton reminded the members that Bike Rodeo is this Saturday, March 16th at Opechee Park. 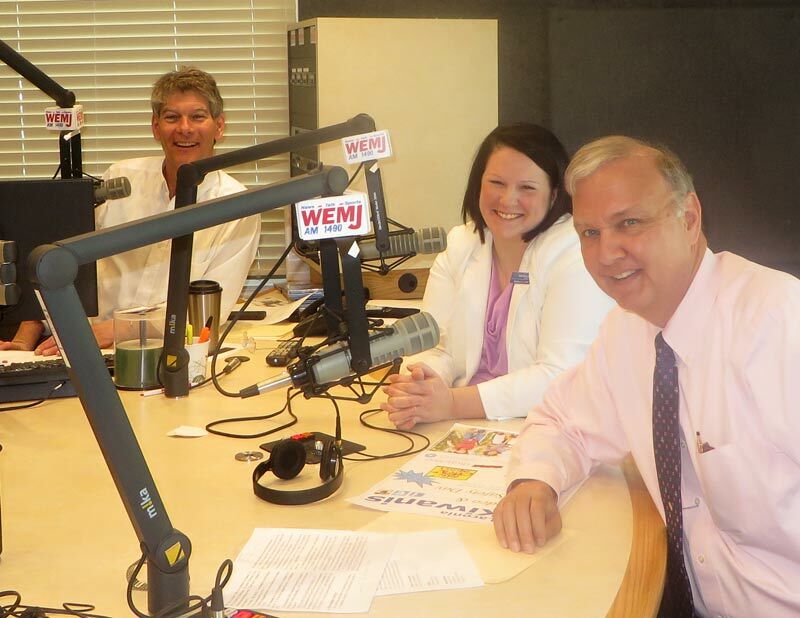 Meredith reported that she and Steve Loughlin had the opportunity to promote the event on WEMJ's Open Mike. Volunteers are still needed to assist the Club at Saturday's annual event. This is the place to be Saturday morning, May 16th, for the Bike Rodeo. Vice President Meredith Horton reported participating in Fusion Impact Awards which was held at the Laconia Country Club on May 7th. Fusion is an outgrowth of the Lakes Region Young Professional Network that morphed into an organization that recognizes and cultivates all professionals and volunteers who work to make the Lakes Region a place to stay and play. One of the three individuals receiving a Fusion Impact Award was Laconia Kiwanis Club President, John Walker. Although John could not be present to receive the award, we all wish him a sincere Congratulations! Meredith read a few of the many “thank you” cards we received from a recent Kiwanis K.A.R.E.S held at Elm Street. 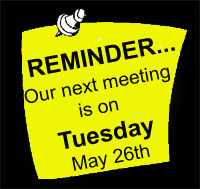 Meredith also announced, in light of the Memorial Day Holiday on Monday, our next meeting will be Tuesday, May 26th. Several members of the Club were on hand at the 90th Birthday of the Laconia Rotary Club held May 7th at the Beane Conference Center. Kiwanians on hand to celebrate were: Betty Ballantyne, Kathy Calvin, Bill Gile, and Steve Loughlin. A sign-up sheet was passed around for members to volunteer at the food booth during Bike Week. 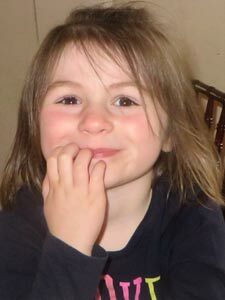 It will be circulated again at our next meeting. 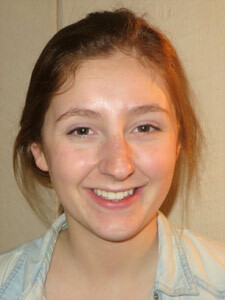 Key Club News: Emille reported that many seniors will soon be graduating. Next year’s president will be Dominic Cannuli who will be the only senior. Other officers are all sophomores. Fines: Steve Loughlin and Betty Ballantyne were each fined 50 cents for being pinless. 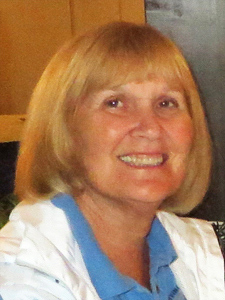 Guest Speaker: Betty Ballantyne introduced tonight’s guest speaker, Bob Durfee. Bob is Vice President and Transportation Manager for DuBois & King, Inc., a New England based consulting firm with offices in New Hampshire and Vermont. Bob has 36 years of experience in bridge rehabilitation and replacement design. 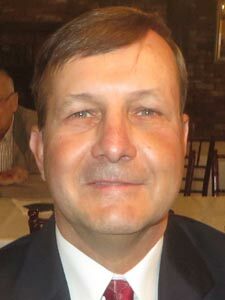 He is a nationally recognized expert in the repair and restoration of historic covered bridges, having completed thirty covered bridge assignments throughout New England. Bob gave a PowerPoint presentation on New Hampshire’s covered wooden bridges. 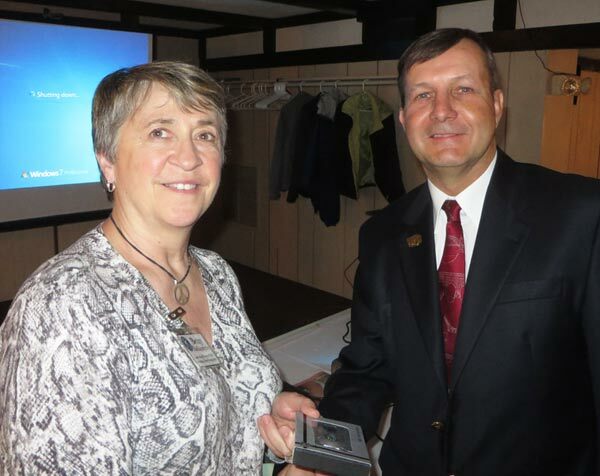 Betty Ballantyne presents Bob Durfee with a "thank you" gift in appreciation of his fine presentation. Tonight's meeting was adjourned at 7:53 p.m.
Meredith Horton and Steve Loughlin were on radio station WEMJ to promote the annual Kiwanis Bike Rodeo. They were interviewed on the morning talk show, Open Mike, by Pat Kelly. To hear that interview, "click" here. 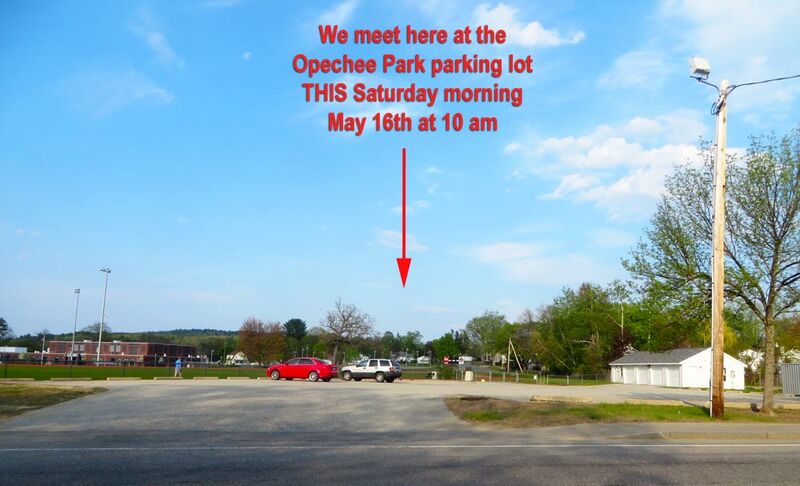 Bike Rodeo - Opechee Park Parking lot from 10:00 am until 2:00 pm.